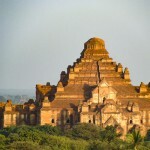 Myanmar is one of the mysterious country in South East Asia and because of its cultural and geographical diversity has retained much of its unique character. 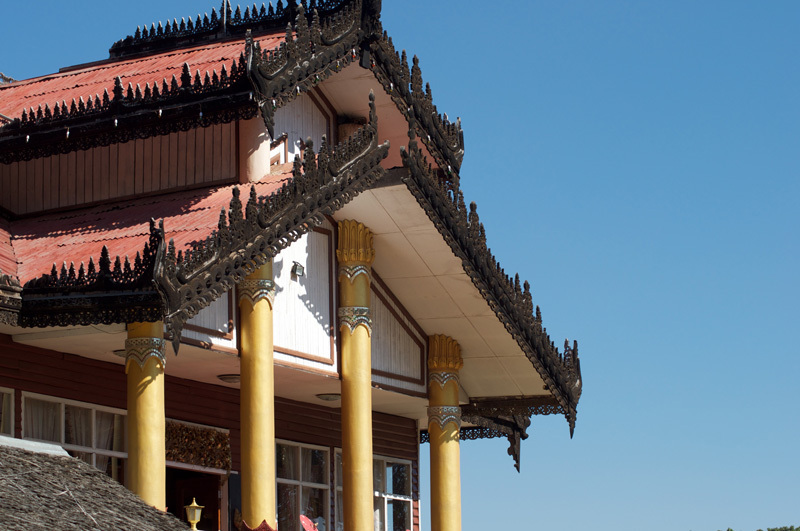 Do you want to know how to apply visa to Myanmar, what currency usage? 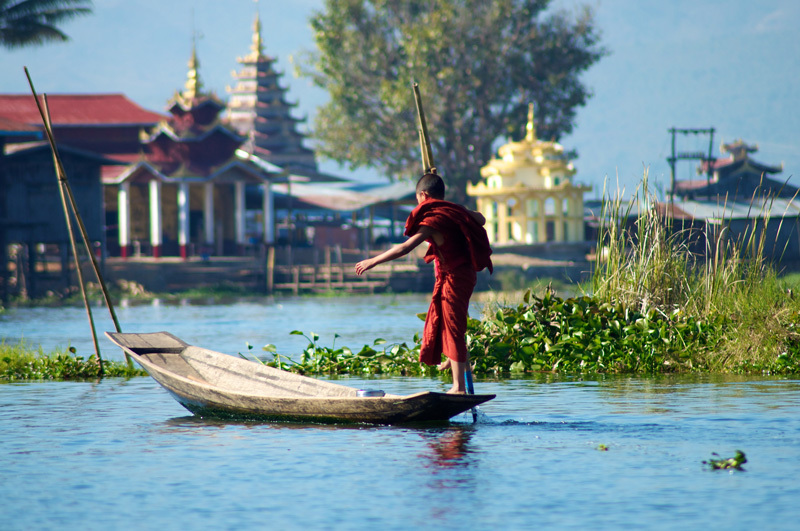 Or simply you want to know what to do before you go to Myanmar or what to wear ? 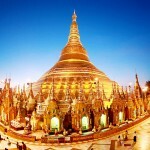 Silk Road to Asia Travels & Tours Co., Ltd. is an exclusive Myanmar inbound tour operator that offering all kinds of travel tours and arrangements. 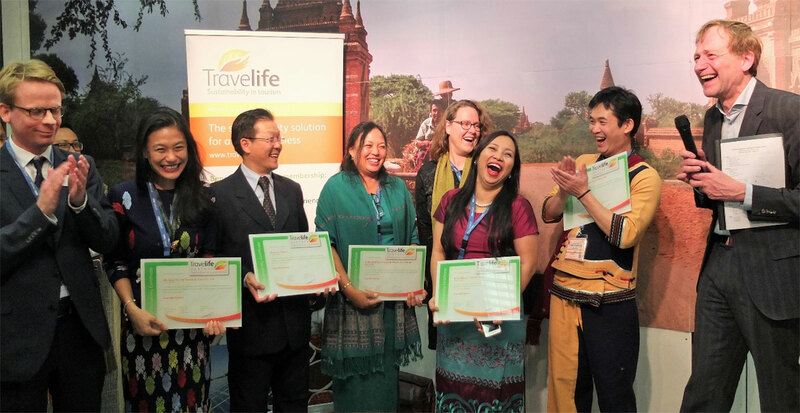 The Travelife Partner award was received by the tour operators Silk Road to Asia, Adventure Myanmar, River Mekong, Expeditions Myanmar, Myanmar Polestar while the prestigious Travelife Gold hotel award has been handed out to Villa Inle Resort & Spa. 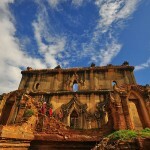 Started internally by promoting recycling, reusing and reducing the use of materials, which are harmful to environment. We ensure that every step we take is for customer’s satisfaction. 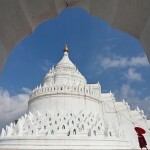 Silk Road to Asia Travels & Tours Co., Ltd. is an exclusive Myanmar inbound tour operator that offering all kinds of travel arrangements, which are suitable for individual preferences and interests of travelers as well as for our long-term oversea business partners (travel agents) with top-notch quality services. No. 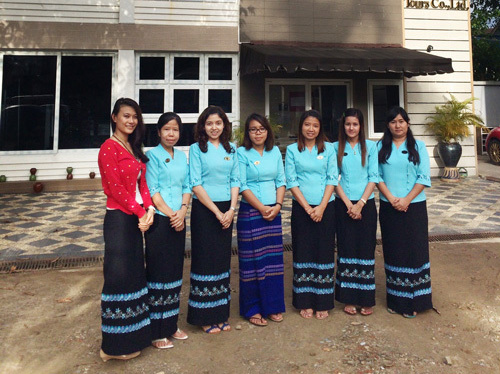 9 F, Thalarwaddy Street, 7Mile, Mayangone Township, Yangon, Myanmar.